A place to call home... Looking for a place to build your mountain dream home and enjoy the mountain life? Look no further. Buckhorn Estates, a mature development with all paved, 8-acre lake, & golf course access, is the place for you. 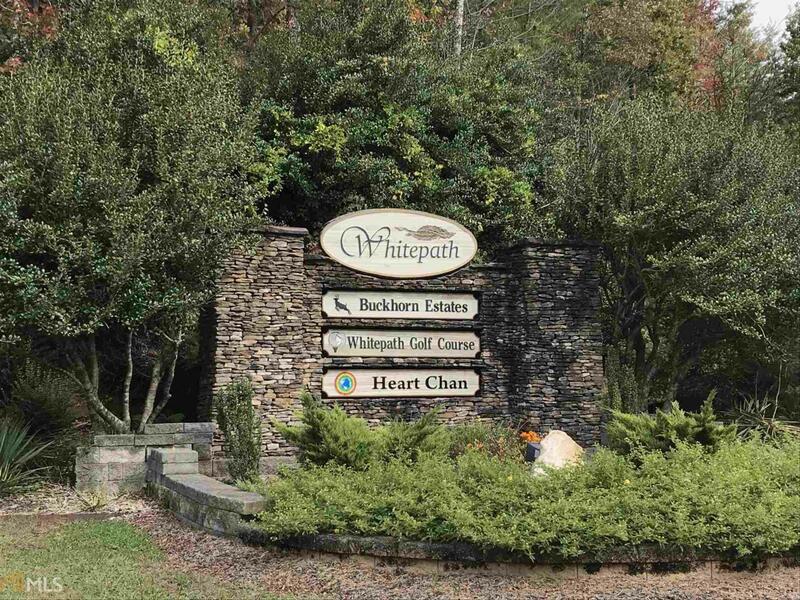 With the best of both worlds, you will enjoy the peace and quiet overlooking Buckhorn Estates' park, while knowing Highway 515 is a quick drive down the street, which brings you even closer to the beautiful mountain towns of Ellijay and Blue Ridge. Pick up those house plans & give your builder a call, it's go time!